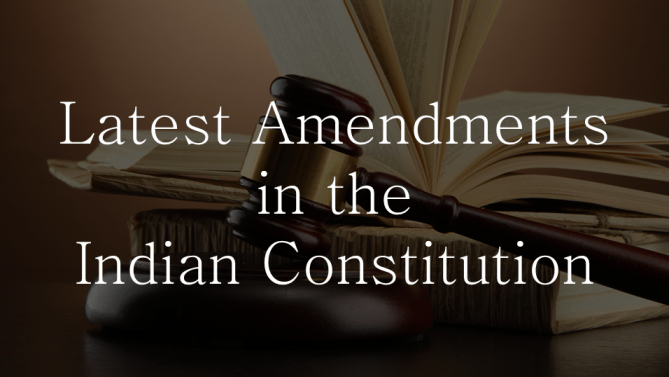 Part 20 of the Constitution, in Article 368 of the Constitution amendment process has been mentioned. (1) Article 2, 3 and 4, the Parliament points out that by law the right to insert the new states, boundary changes could create new states can make changes in the schedule and accordingly the first and fourth. Subject to Article 368 of the Constitution Amendment Bill to be passed to the procedure. But the Constitution Amendment Bill in both Houses of the Indian opposition to the impasse Fall Joint Meeting there is no provision in the Indian Constitution.